Brochures for our 2019/2020 year are now available. 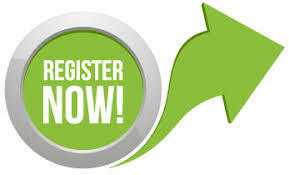 Registration for fall classes will begin April 2nd. Our Recital – Sunday April 7! 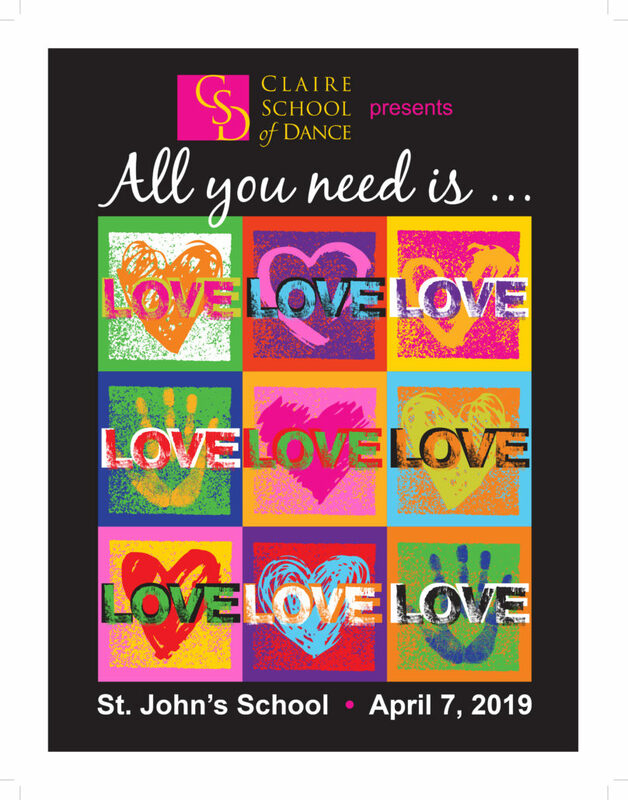 Our big performance of the year – All You Need is LOVE! – will be held Sunday, April 7th. at St. John’s School. All participating performers will receive two free tickets. Additional tickets will be on sale at the run-through rehearsal and at the box office the day of the show. This year’s musical theme is the 60s. Fashion, artists, and current events will all be reflected in the show. This performance is going to be groovy! Our unit study for April is the jazz artist Alice Coltrane. 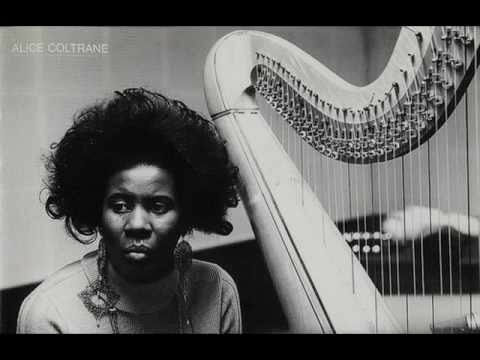 One of the few jazz harpists, Alice Coltrane, a composer in her own right, was the widow of jazz great John Coltrane. Due to circumstances beyond our control, we had to cancel our March photo day. Parents are now invited to bring their children – siblings welcome! – and their cameras to Grace United on Saturday, April 27th. Consult schedule for your child’s time slot or come anytime between noon and 2 p.m.
On-line registration for summer classes and camps is now open. Frozen, Fairy Magic, Camp Cupcake, Princess, Paris, On Your Toes ballet camp and SING (the movie) jazz camp. Brochures are available in all waiting rooms. April 14. Pilobolus. SPA.Jones Hall. 8 pm. Info: spahouston.org. April 18-20. Dance Salad. Info: dancesalad.org. "My daughter has been taking ballet since she was 5. She is now 9 and last semester we enrolled her in the Claires School of Dance. What a huge difference!!! She has learned so much more technique in the semester she has been there!" Terri on Trick or Treating for UNICEF!